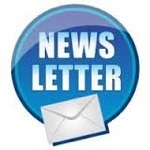 •Please contact the shop to pay by Bank Transfer or require any further information. 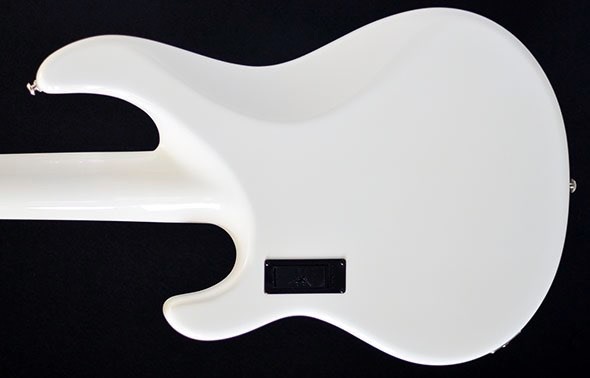 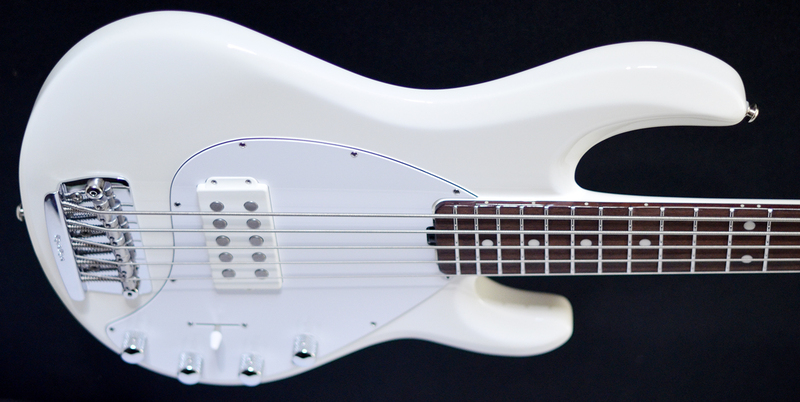 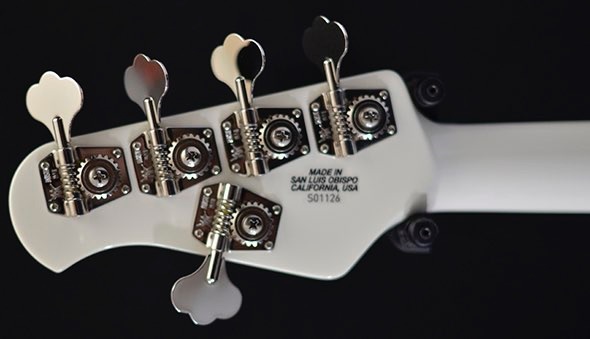 •Pre owned bass in immaculate 9.9/10 2017 example of the Stingray Neck-through design in gloss white with matching headstock. 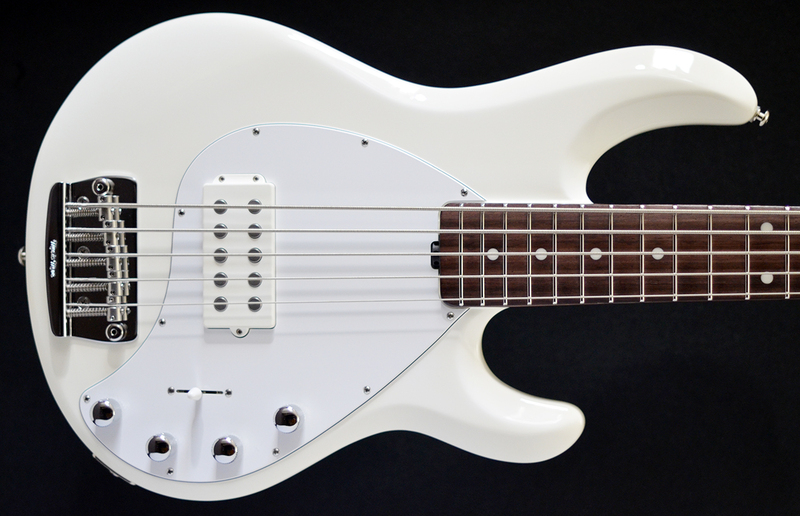 The bass benefits from a full clean and set up and plays beautifully. 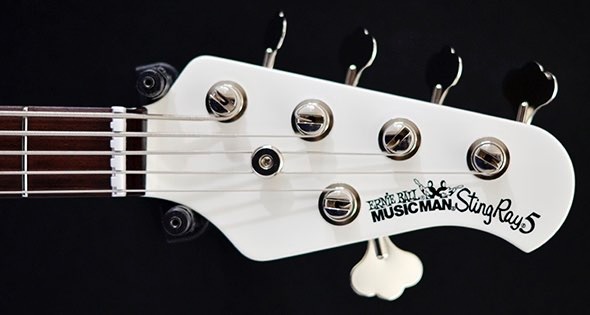 Musicman only made a limited number of these basses and they have a unique and stylish look and feel.